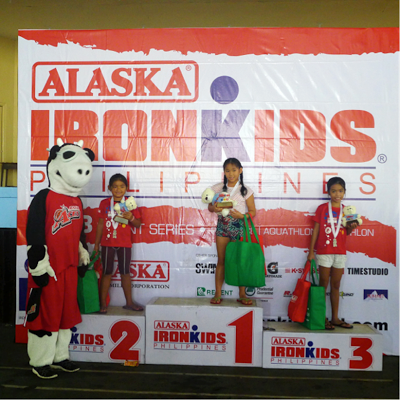 Catch the next Alaska IronKids event on August 3 and October 20 for the triathlon! 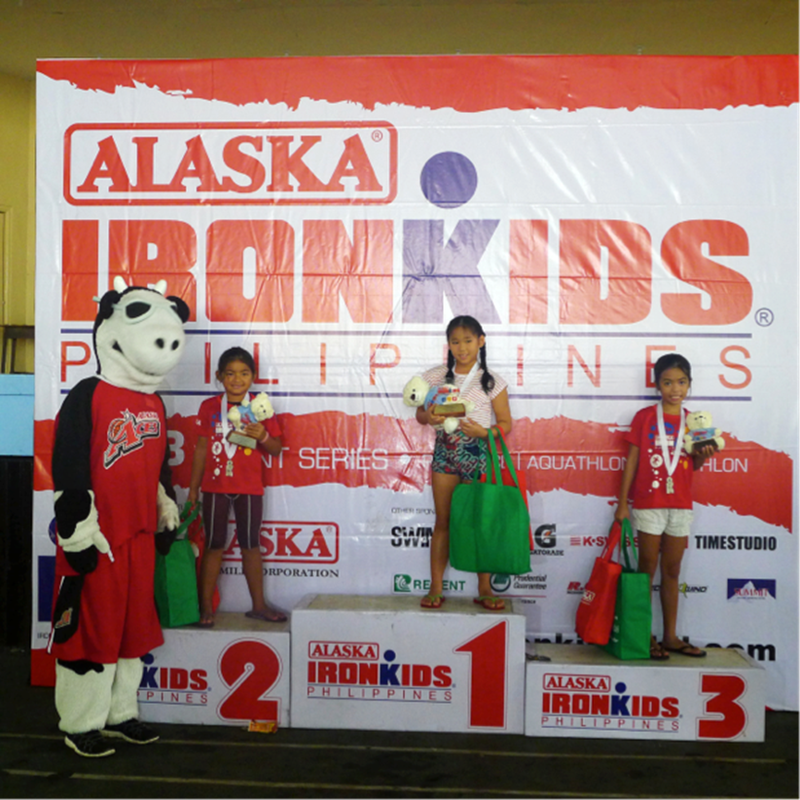 The top 3 finishers for each category of the Alaska IronKidsAquathlon were all smiles as they received their awards last June 30, 2013 at the Marist School Marikina. Alaska IronKids started in 2010 with the goal of promoting a well-balanced and healthy lifestyle for children of today and show them that being healthy can also be fun! Did you miss this fun and exciting event? 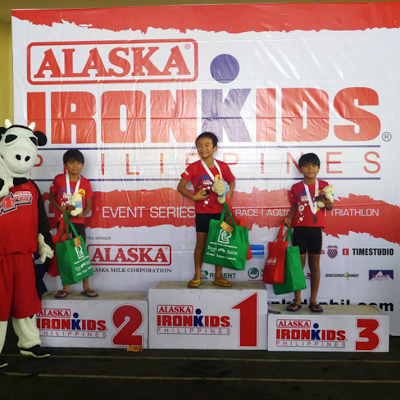 Just log on to www.ironkidsphil.com to register your child and help them become a real-life champion!